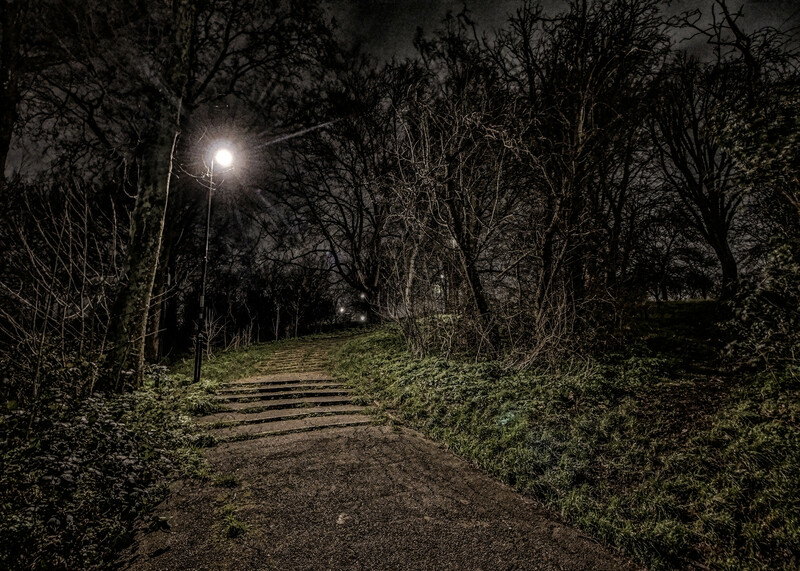 Put a twist on things this Halloween season by not just attending a traditional Haunted House, but by journeying through a Haunted Spook Walk or Trail. If you’re one that enjoys a good thrill, these walks are sure to give you just that! 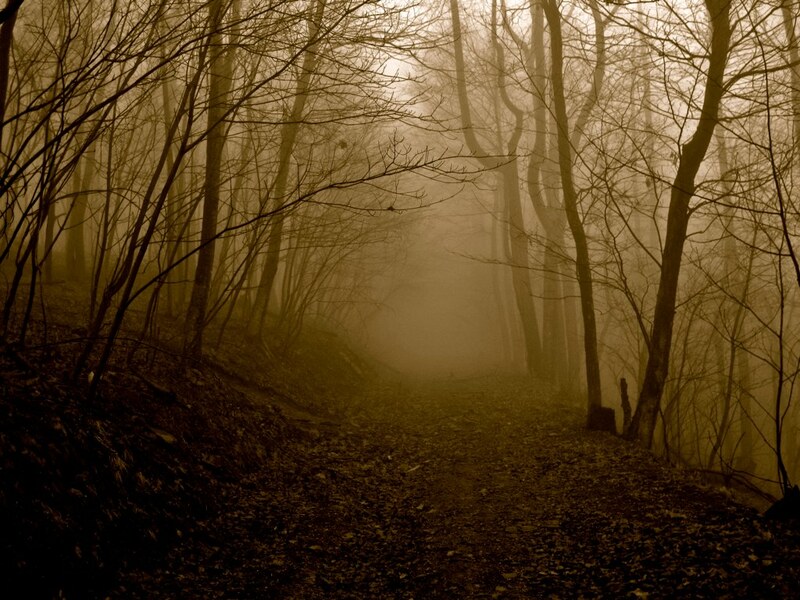 Here in Rhode Island, there are a bunch happening all throughout the spooky season and the creatures that are hiding inside these trails will be awaiting the sound of your frightened footsteps. 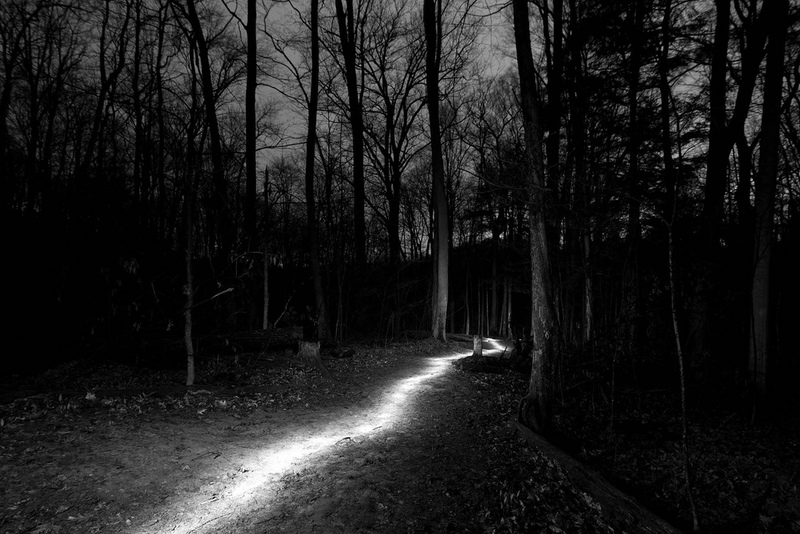 Experienced a Haunted Trail in Rhode Island? Tell us about your experience so we can let visitors know what they can expect. If you own or operate a Haunted Trail and want to be published in this directory please use this contact form to get in touch.